Visit our Careers Centre for current vacancies in the 24 Hour Surgery. Interested in hearing what our staff have to say about working at the 24 Hour Surgery? 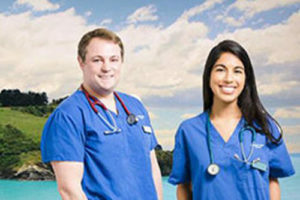 You can also view our Staff Testimonials from some of our nurses and doctors.